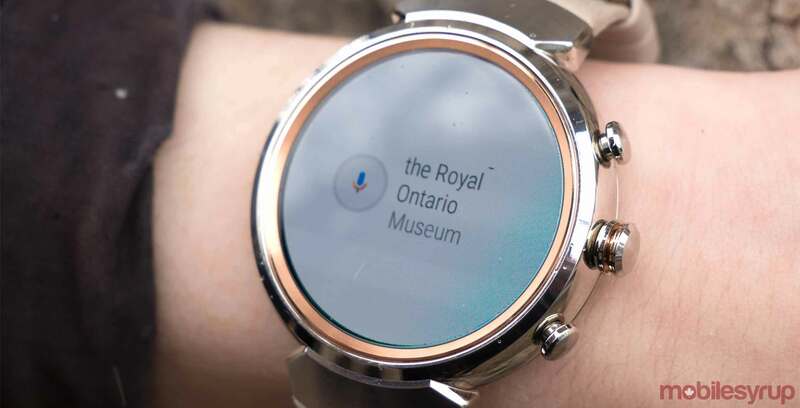 Google has introduced a new‘ System Version: H’ update for its Wear OS operating system. The new software features an update to the operating system’s battery saver mode. Battery Saver now automatically turns on when your device falls below 10 percent battery life. Following this, the update also includes a new ‘deep sleep’ feature that activates when the device is not being worn following the wearable being inactive for 30 minutes. In theory, this feature should save battery life. Additionally, the update allows users to resume apps from where they left off. The software also now features two-step power-off functionality that allows users to hold the power button to access ‘power off’ or ‘restart’ options. The update is releasing now Google says the rollout is happening slowly over the coming months. The search giant also notes that not all Wear OS devices will be compatible with the update and that some smartwatches may only get a few of the features.